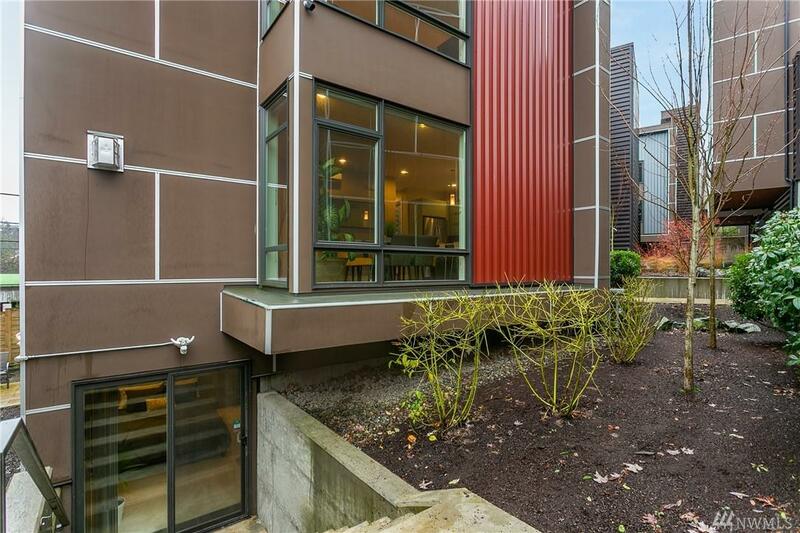 Modern 4 Star Green city living at its best! 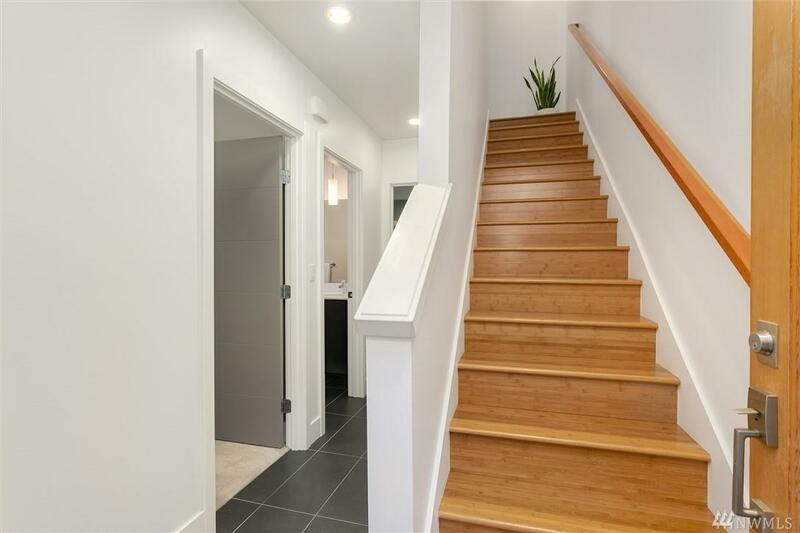 Centrally located townhome provides easy access to I-90,I-5,Light rail & the upcoming Eastlink. 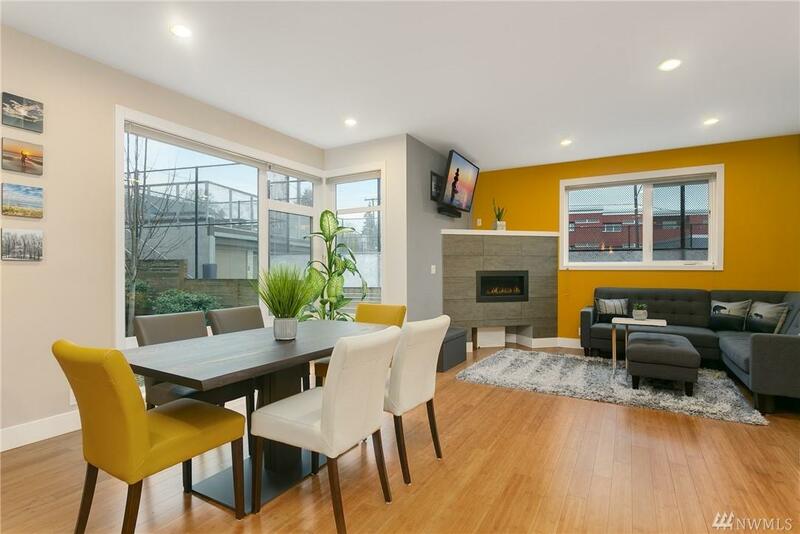 Bright spacious living with bamboo flooring, quartz & stainless kitchen, fresh paint and so much more. 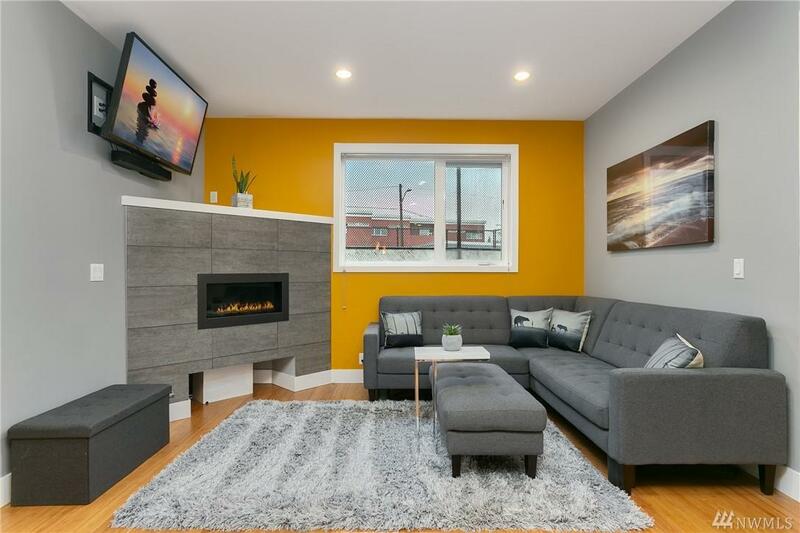 Cozy up to the gas fireplace on these cool winter nights or retreat to your vast master bedroom complete with walk in closet,full master bath & heated floors.Enjoy summer BBQs & views from the furnished roof top deck! Designated parking spot included.